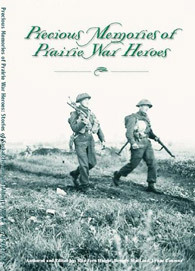 Precious Memories of Prairie War Heroes is an anthology of Saskatchewan War Veterans that examines their exploits, both in Canada and overseas. It documents their lives both during and after their time in Canada’s Armed Forces. It is our desire that these stories be handed down to the next generation as a legacy to the freedom won. The price paid by these veterans was extensive and therefore should be remembered and honoured. 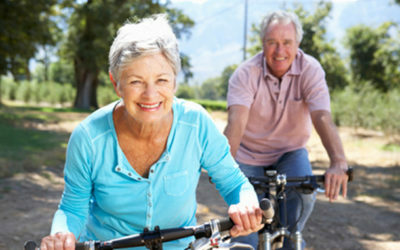 This book reflects the personal history of many of your parents, grandparents, and great-grandparents. Always remember the role Saskatchewan and Alberta veterans played in making our lives better. They may not have been your family, but they were someone’s, and as such were loved. Their contributions to our society should be cherished. 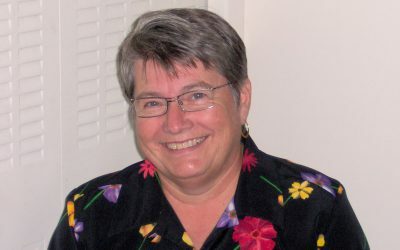 Fern Haight, President of the Saskatchewan Seniors Mechanism at time of writing, utilized her broad network to locate stories about Saskatchewan World War II veterans who served overseas. She obtained many interesting anecdotes from survivors and/or their families, not only about their war experiences, but also about their lives, both before and after, the war. While speaking to veterans, Fern would often receive references to other people who also had stories to share. Thus grew the collection of Saskatchewan war veteran stories. Staff at the Saskatchewan Seniors Mechanism compiled the collection of stories about Alberta World War II veterans who served overseas. While funds prohibited travel to Alberta from Regina to personally interview these war heroes, we did take every opportunity to locate transcripts of personal interviews done with Alberta veterans. From these one can glean the true personality of the person whose stories we told. Our publication is divided into two sections: Veterans of Saskatchewan and Veterans of Alberta. There is a photo of provincial war memorials at the front of each section. At the end of a section, you will find an extensive list of the names of veterans from that province who served overseas during World War II. We attempted to offer a wide spectrum of war experiences, including land, sea and air in almost all war theatres. We also tried to include the experiences of both men and women to offer as many perspectives as possible. While this book is serious in nature, we have tried as well to incorporate a humorous, or light-hearted, side to better portray real-life situations encountered by those who served overseas. Veterans saw and experienced horrific things - things that no human being should ever see or experience. However, most did not lose their human spirit, finding opportunities to joke and appreciate one another in a time when relationships with people were “all-important.” No one knew when he or she might see their friend, or acquaintance, again. It magnified how important these people were in their lives, and when they were together, they relished every moment. They also had the love of those back home to keep them going. It is our wish that this book be read in this light.